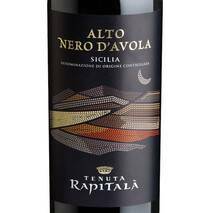 Nero d'Avola , Nerello Mascalese , Nerello Mantellato , Perricone , Frappato , Alicante and other vines, recently introduced, such as Merlot , Cabernet Sauvignon , Cabernet Franc and Syrah represent the variety of black grape varieties prevalent in Sicily. 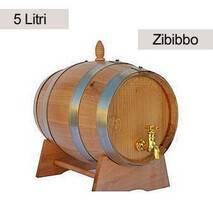 Here are some of the most important. 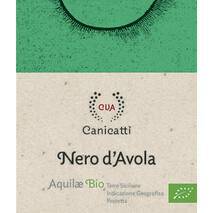 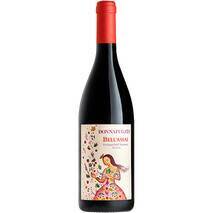 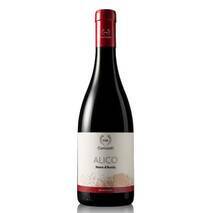 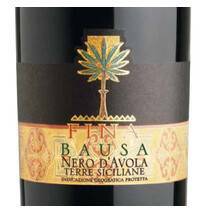 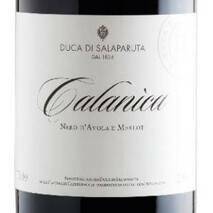 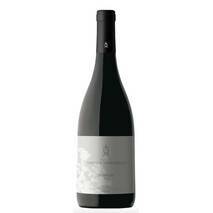 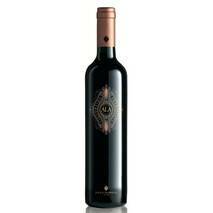 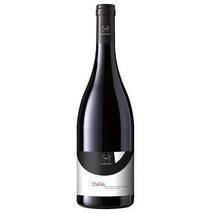 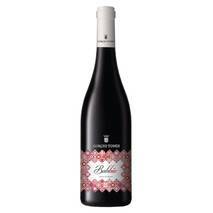 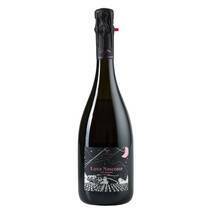 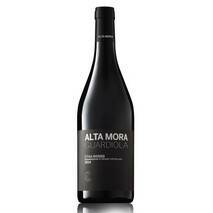 The most famous and now also the most exported is the Nero d'Avola . 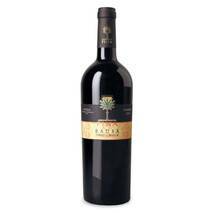 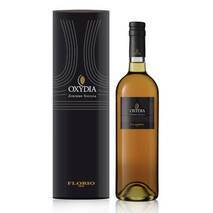 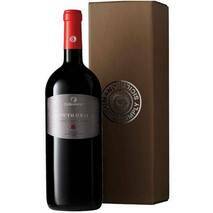 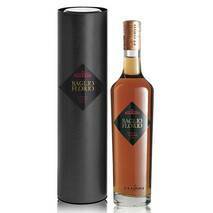 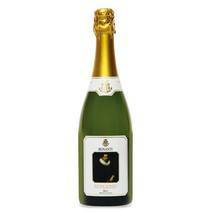 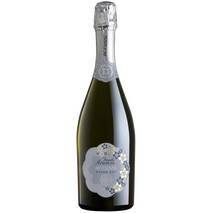 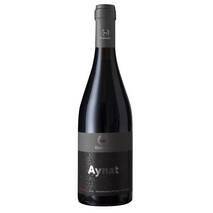 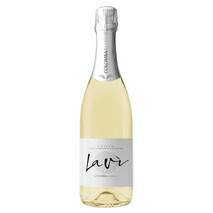 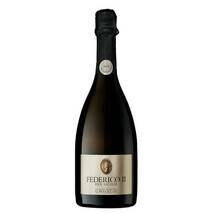 With a rich and full-bodied taste, its acidity guarantees a good yield in aging. 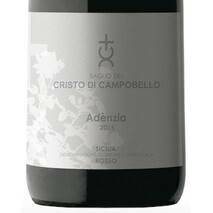 Wines produced in the western part of Sicily are characterized by a stronger and decisive character, while those made from vines grown on the eastern side are more fruity and tasty. 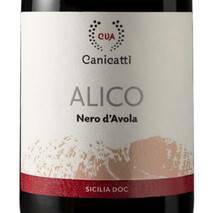 Made from the union of Nero d'Avola (50-70%) with Frappato (30-50%), the Cerasuolo di Vittoria has a color that tends to purple, a floral and fruity smell, a soft and dry taste. 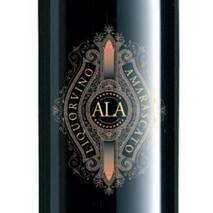 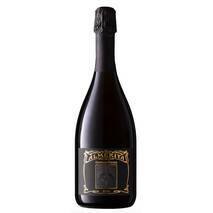 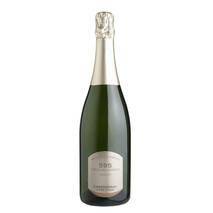 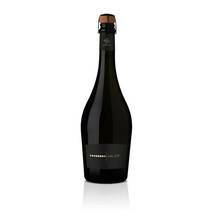 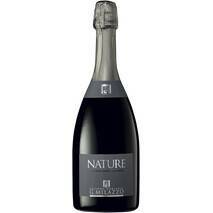 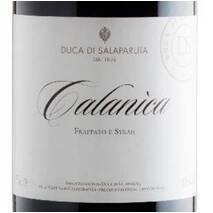 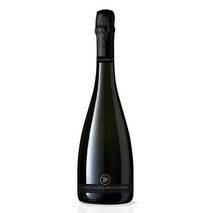 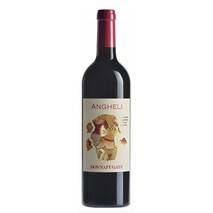 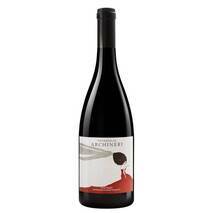 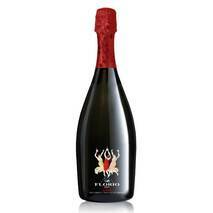 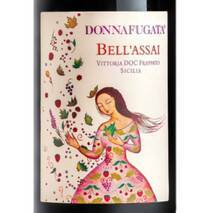 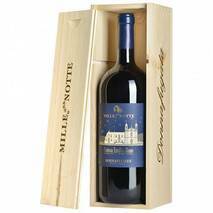 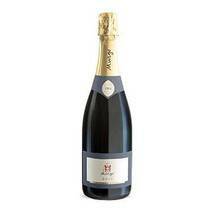 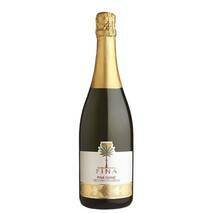 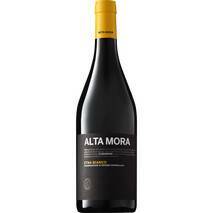 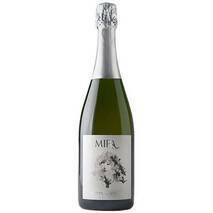 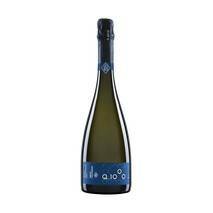 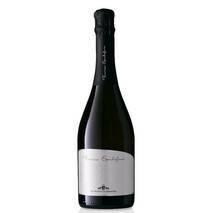 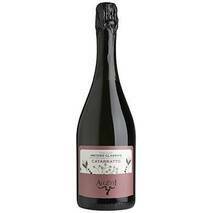 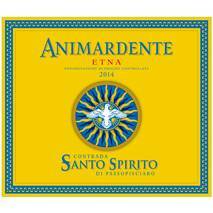 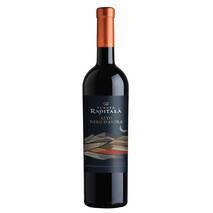 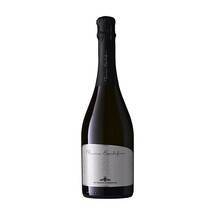 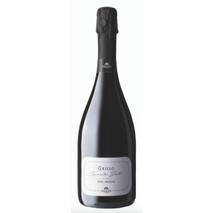 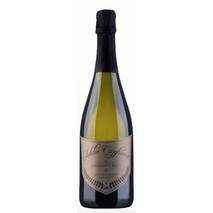 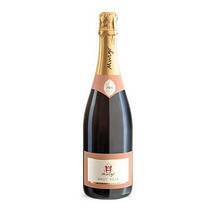 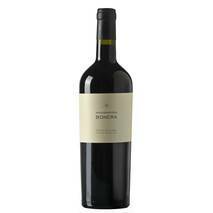 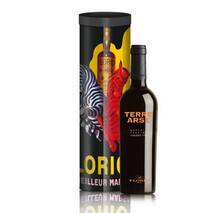 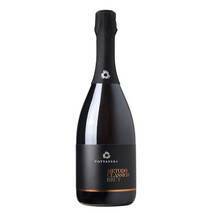 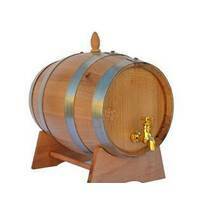 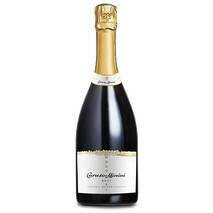 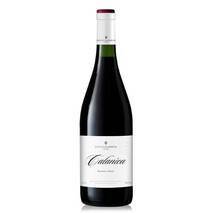 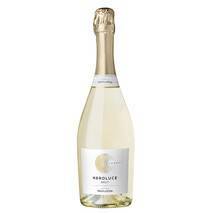 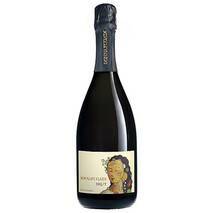 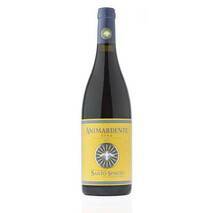 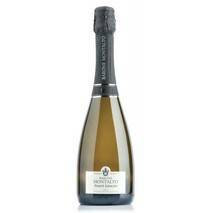 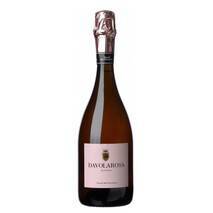 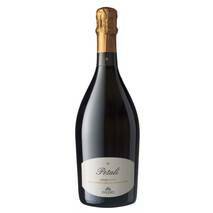 The area of this wine is DOCG (controlled and guaranteed origin). 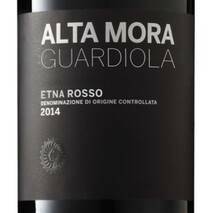 The podium completes the red Etna, a wine with a high alcohol content, of a beautiful ruby red that sinks its particular characteristics in the particular land where the vines are developed: the stony and steep soils of the volcano.